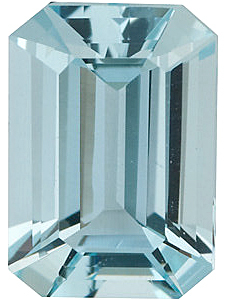 Look to AfricaGems for the largest selection of top quality Emerald cut calibrated Aquamarine gemstones available, suitable for fine Aquamarine Pendants and Aquamarine rings. We not only have the best selection but our prices are the LOWEST! We source our Aquamarine from top quality producers who have the highest cutting standards which insures that our Aquamarine gems have very good makes, symmetry and display excellent brilliance and intensity. All of our small sized Aquamarine gemstones are backed by our and have a 30 day return policy. 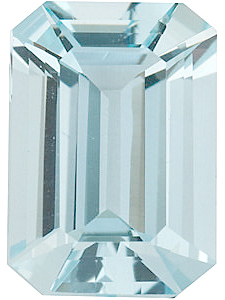 Our finest Aquamarine Emerald cut shaped gem stones, in the AAA grade display a beautiful and very strong deep blue color. These Emerald cut Aquamarine stones make wonderful accent gems or combined together with diamonds make for some spectacular Aquamarine jewelry. They all have very good makes, symmetry and display excellent brilliance and intensity. 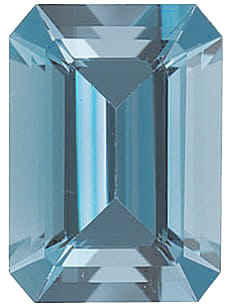 Because of our vast inventory of calibrated Emerald cut Aquamarine gems, we have the ability to perfectly match Emerald cut Aquamarine for you at NO CHARGE. 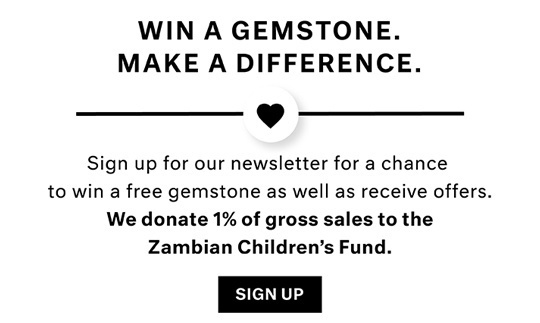 Just click the Matched option box and we will do all the hard work to perfectly match up the stones for you in terms of size, color and cut. Guaranteed!